Our website may have gone west but we have not! We are still here to supply you with wagons and carts, harness, collars, hames, bits and big horse accessories for your riding, driving and working needs. The new web site will be a whole new look, with on-line shopping enabled, we are STILL working hard to get it up and running in the next few weeks. Please do bear with us while we drag our technology up to date. 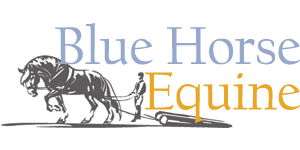 In the meantime, please email us info@bluehorseequine.co.uk your enquiries or questions or to place an order. Alternatively, we are always delighted to hear from you on 01747 860879. Please do leave a message if we don’t pick up, we will get back to you.